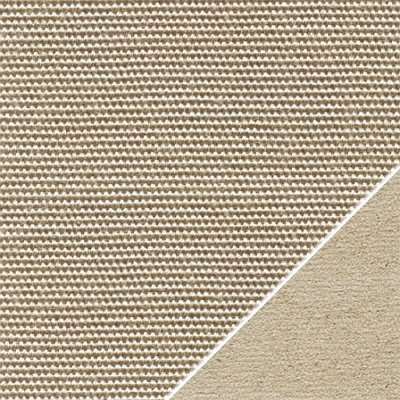 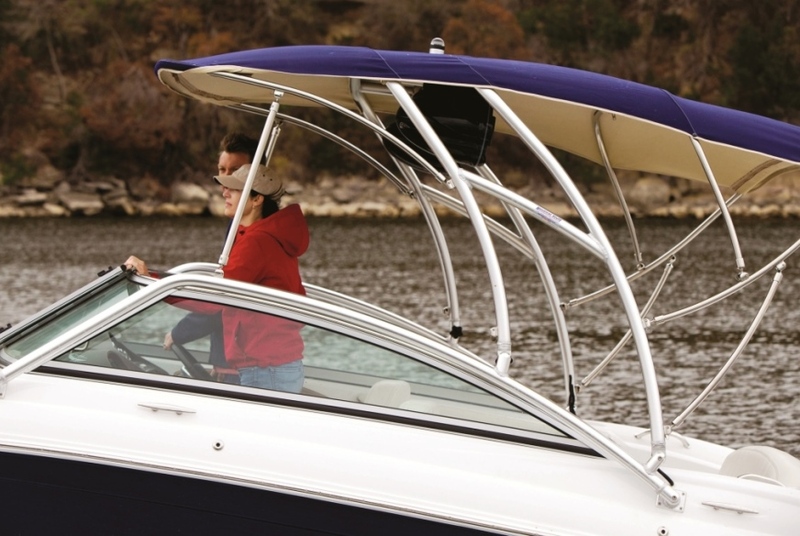 Sunbrella Supreme from the Sunbrella Fabric range, is a marine canvas that is the ultimate answer to the industry’s desire for a durable, waterproof application that includes the aesthetics of a custom headliner. 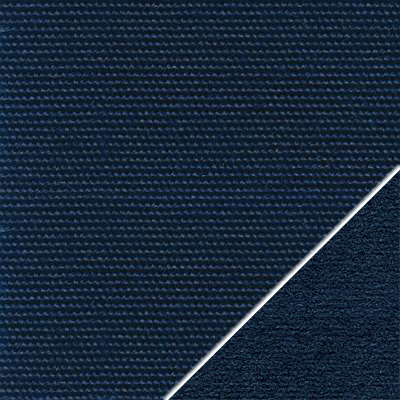 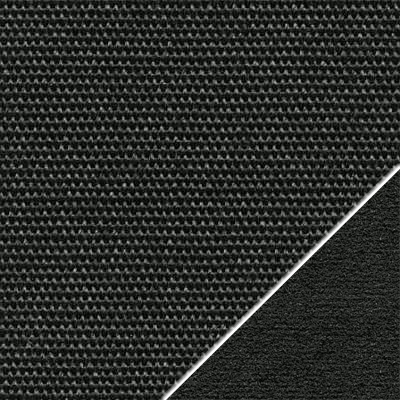 A unique bonding process fuses an outer layer of Sunbrella Fabric with either a matching or contrasting Sunbrella flocking interior layer to create Sunbrella Supreme. 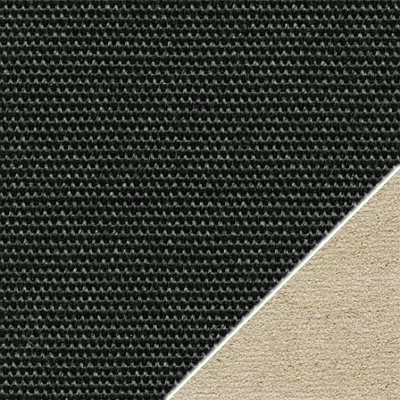 This completely waterproof canvas will ensure protection as well as beautiful and stylish marine interior. 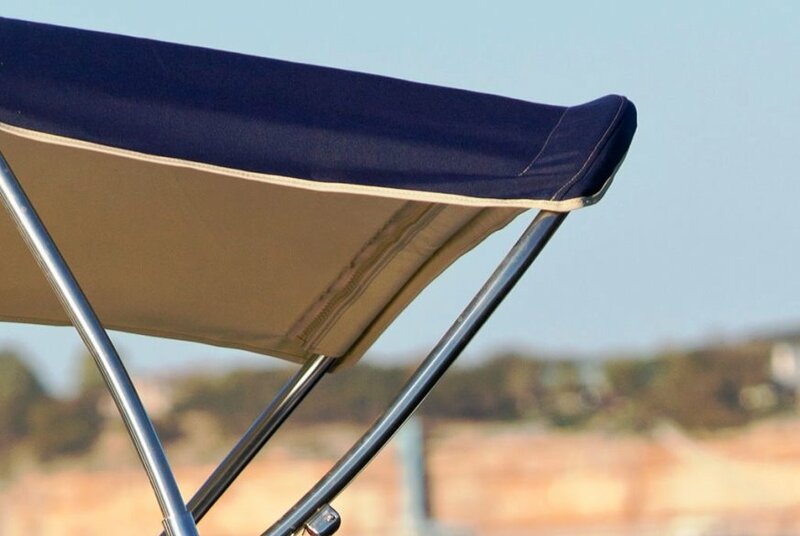 The Nolan Group are a proud distributor of the Sunbrella Australia range of marine and commercial applications. Contact your local branch for more details.